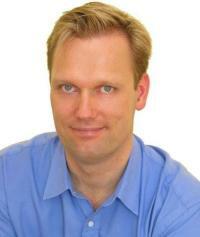 Anders Jelveus has the owned Swedish Health Institute in Los Angeles since 1991. He works as a Dr. of Naprapathy, licensed acupuncturist, and expert in manual soft tissue therapies in the clinic. Anders specializes in sports injuries and orthopedic disorders, with patients including Olympic athletes, iron man, ultra marathon & marathon runners, road & mountain bicyclists, ocean kayakers, and swimmers. 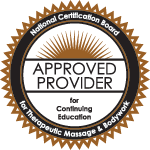 Anders has worked as an educator for the Swedish Health Institute, the Desert Resort School of Somatherapy and The Touch Therapy Institute in Encino, CA, and served as on the International editorial advisory board for Elsevier Journal of Bodywork and Movement Therapies.